Currently, energy consumed by air conditioners exceeds the amount of energy actually required to maintain a liveable environment, effectively preventing much needed energy from being used in more constructive formats. Air Compare is providing Australians easy access to personalised information that will prevent further damage to the environment as well as their finances. 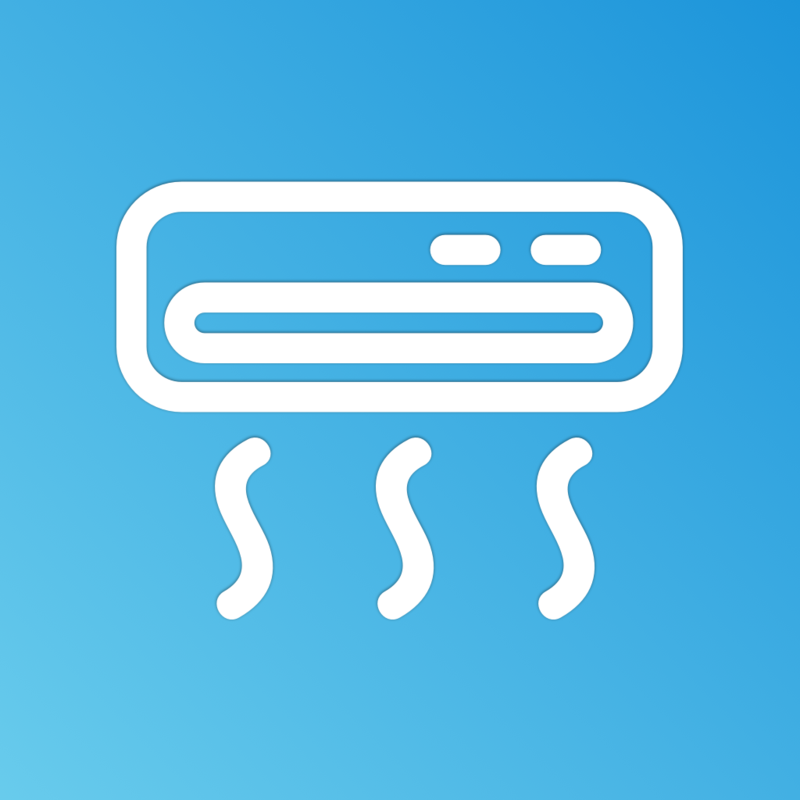 We have engineered an Android app that utilises the user’s climatic location and data to calculate air conditioner running costs and perform a comparative analysis on the most efficient option for the user. There were numerous aspects of Air Compare’s development, from dataset manipulation to user experience design. We made use of the Air-conditioner Location Running Hours Data as well as the Energy Rating Data for household appliances data set available in CSV format on the GovHack website. We were then able to export these files into an Android Studio project, where our app kicked off. Air Compare is written in Java, complemented by its adherence to Android Material design, which aims to deliver an intuitive and familiar product to consumers. The refined product, characterized by a profound level of usability and utility, aims to generate substantial social, economic and environmental improvements in regards to consumption of climate controls systems and their prevalence in Australian society.